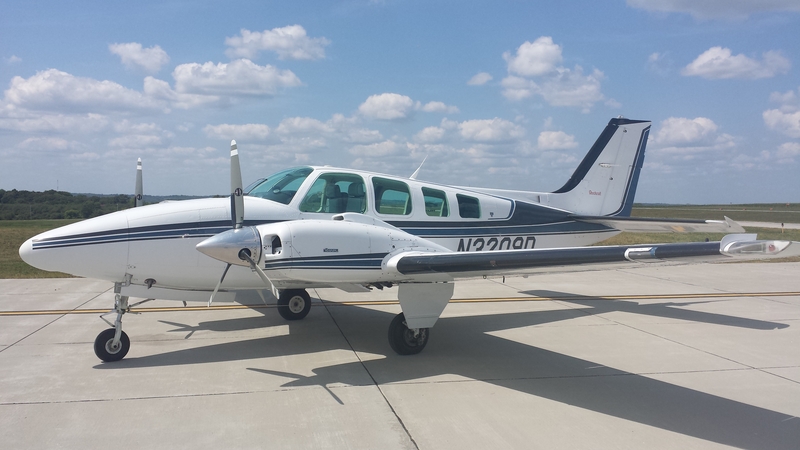 Charter – Advanced Air, Inc.
Chartering an Aircraft is just one call away! Aircraft Charter Services: We proudly offer you our “On-demand” Air Taxi Service. Convenient pick up and drop off at Co. Bluffs, Omaha Eppley or other local airports. Think about this: We have the capability to land at well over 6,000 airports! Compare that to scheduled airlines, serving about 200 airports, and you’ll have to agree that in most cases, we can have you where you need to be when you need to be there! We can save you the headaches of airline schedules, connecting flights, long lines and all of the other nuisances normally encountered with commercial air travel. Just bypassing a major terminal alone can make for a much better flight! Give us a call today, and we’ll be glad to show you how surprisingly affordable and convenient a charter flight can be. CALL (712) 323-2173 anytime to charter your flight.